Kiemelt célunk, hogy Magyarországon is megalakuljon önálló osztályként a Seascape 24 OD. Célunk eléréséhez szeretnénk hozzájárulni azzal, hogy az első 8 hajó árából jelentős 7-12% kedvezményt tudunk biztosítani. A konkrét árakhoz kérem, tekintse meg kedvezményes árlistánkat. 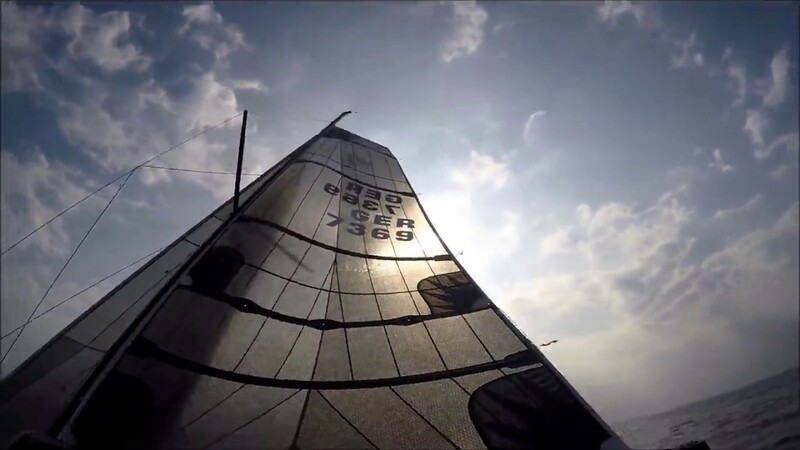 Over 300 owners and fleets still quickly growing throughout Europe, US and Asia, are the best proof that Seascape18 still ticks many boxes of sailors looking for fun sailing experience and basic accommodation for 2 people. After careful consideration, we decided to design our third boat – the Seascape 24 – with the goal to complete our Inshore range with a 4 berth solution that inherits the simplicity of the 18. 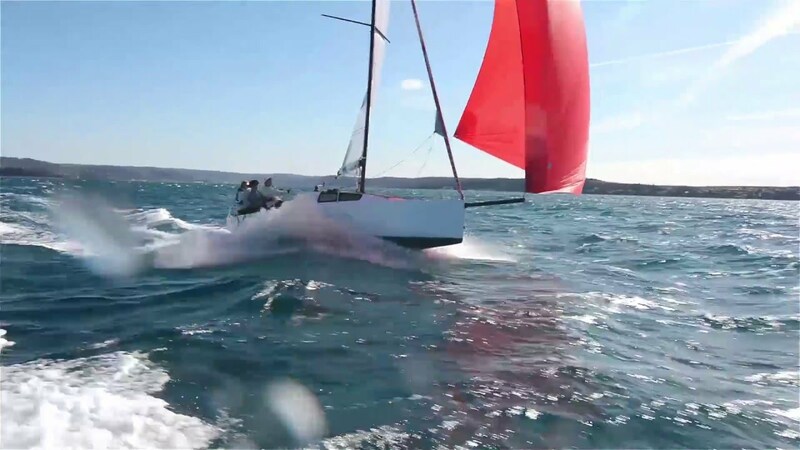 At the same time, she is benefiting from massive R&D work we did with the 27 making her possibly the fastest Seascape for light wind conditions. She is designed to offer the modern answer to the traditional “people’s boat” concept: trailerable, sleep four crew member, inshore performance oriented, launched on the slip. To better illustrate what we mean we gathered few traditional bestsellers, all great boats at their launch but with one essential flaw: they are all displacement boats, locked in performance defined by their length. That said she is a thoroughbred Seascape, conceived to bring the performance of modern Open Class racing boats to the recreational sailors. To achieve that she is more practical, more controllable and more affordable than her racing cousins, while still keeping the essence of their performance experience. Using the 1:1 mock-up proved essential for managing very limited space of the new C4 project. Frequent iterations between Gigodesign, Manuard Yacht design and Seascape team, were needed to balance the performance and structural issues, ergonomics, functional requirements and the optimisation of the build process. 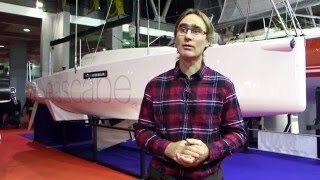 This is a video made with Samuel Manuard in Paris boatshow on his expectations about the 24. 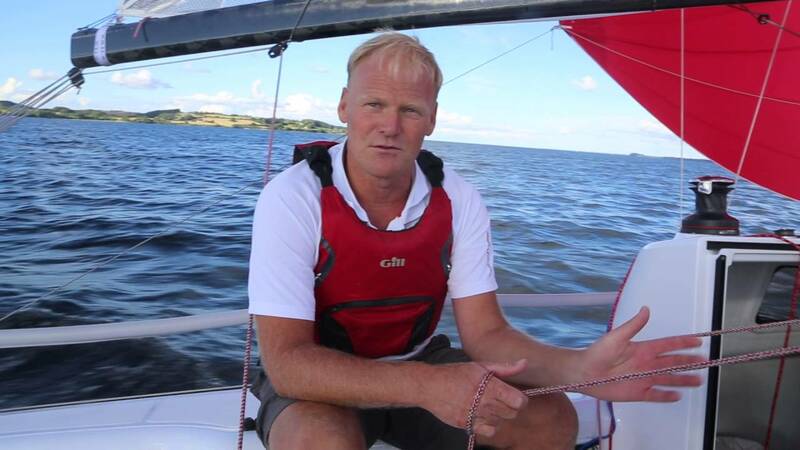 Seascape24 with her fully retractable swing keel makes slip launching as easy as it gets. The trailer features hybrid cradle/roller setup – cradle for the stiff trailer/boat connection while on the road and rollers that allow easier launching/recovering of the boat. Four XL berths are the main feature of the 24’s interior. The size is achieved by smart system of sliding panels. Her storage area is handled by the smart bag system borrowed from the Seascape 27. There is off course room for a porta-potty and battery for electric system. 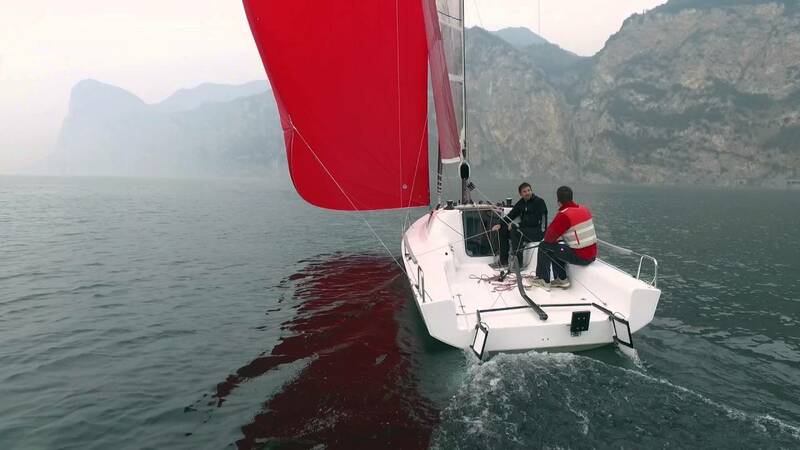 Even though the 24 sails under the coastal/inshore certificate and has quite a lot of sail area, her simple deck layout and high hull stability allow singlehanded or family crew to push her close to her full potential. And make no mistake, her full potential is a lot of fun.